Start taking classes at Milton Yoga and other studios! Milton Yoga's classes are friendly and non-competitive. Whether you live, work or play on the South Shore, Milton Yoga is the perfect place to work on your strength and flexibility, balance the weight of your body, reduce stress and restore a sense of calm to your day. Please note that doors lock three minutes past the start of class - no late entries are allowed. 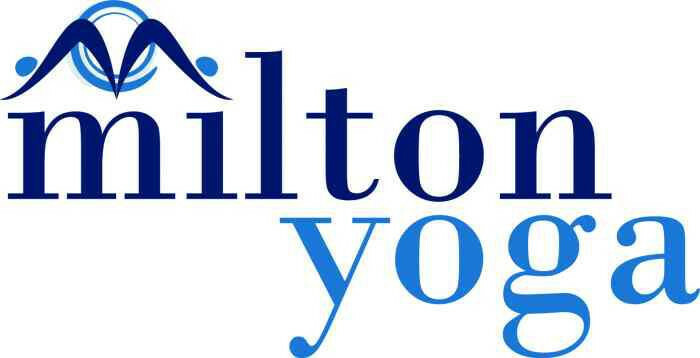 Great first experience at Milton Yoga! Beautiful space, relaxing flow - cant wait to go back. this class is the most positive, encouraging and energetic class. So relaxing! It truly makes you slow down and feel every inch of your body. I don't think there's a better way to end a long exhausting week! I just wish there would be more instructors performing massages to enjoy it even more. I love Milton yoga. The studio is clean and relaxing. Morgan is great. She incorporates a lot of toning which is nice you always leave feeling like you got a good workout. every time I take this class, I discover new thing about me. This class was amazing. It was challenging but not too hard and the teacher was great and picked great music.